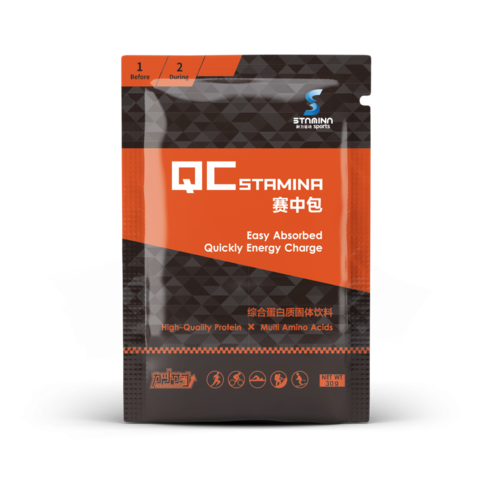 QC Stamina is a fast-absorbing, high quality protein supplements which protect muscles and sustain body energy to maximum athletic performance. Consuming protein has always been a debatable subject but with QC Stamina, runners have a nutritious supplement containing collagen, branched-chain amino acids, and other nutrients. Easy to digest and quick to replenish.